Grand Targhee Resort is the *Heart of the Tetons*. A full service winter and summer resort on the west side of the Grand Teton Mountains 42 miles from Jackson Hole. Featuring 2000 acres of powder skiing in the winter, as well as mountain activities in the summer. Our property features motel, hotel, and suite style rooms. 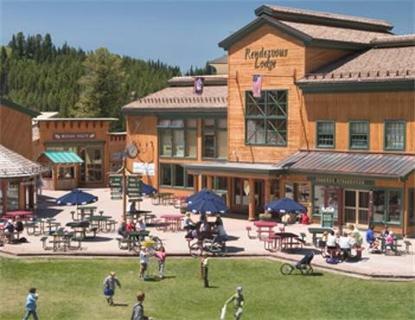 Grand Targhee is open for the Summer and Winter seasons. Our Vacation Rental Condominiums, Townhomes and Homes are available year round.